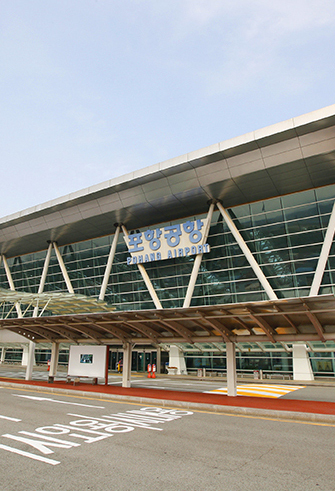 Incheon Airport, opened in March 2001, is the largest airport in Korea and serves as the main gateway hub for travelers visiting Korea. 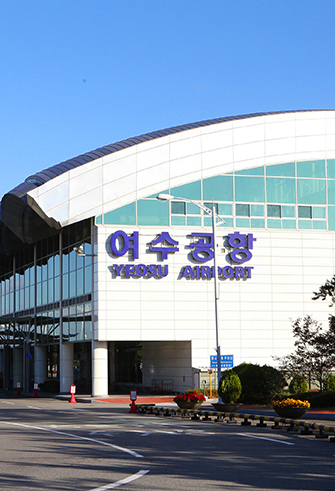 In particular, Incheon International Airport ranked number one for two consecutive years by the Airport Service Quality (ASQ) as of year 2017. It currently offers flights to a total of 187 cities in 58 countries operated by 85 airlines. 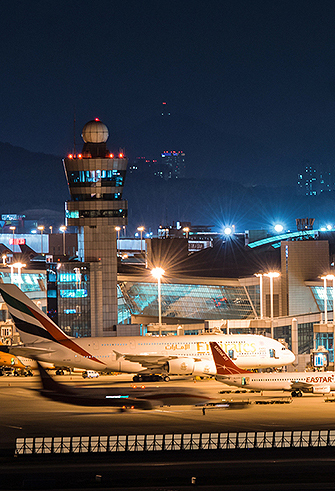 The airport served over 62 million passengers in 2017, and it is considered as one of the top three airports with the busiest freight traffic. 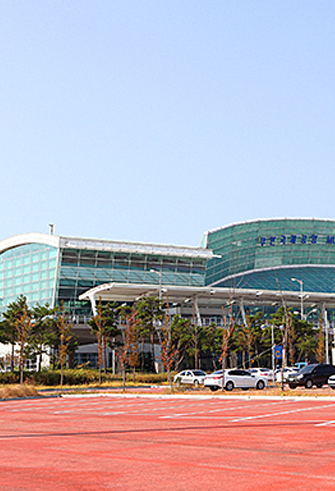 In order to provide better service to travelers, Incheon International Airport opened the additional Passenger Terminal 2 in 2018. ※ Flight schedules vary each day; please confirm in advance. ※ Language assistance is only available when foreign language speaking staff is on duty. This page was last updated on August 7, 2018, and therefore information may differ from what is presented here. 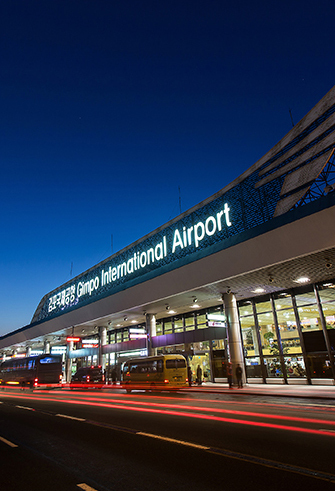 Gimpo International Airport handles cargos in addition to providing international and domestic flights. Available international flights include nearby regions such as Haneda and Osaka in Japan, Beijing and Shanghai in China, and Taipei in Taiwan. 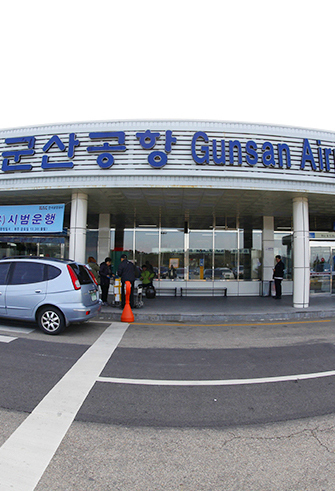 Domestic flights are available to Jeju, Gwangju, and Gimhae. 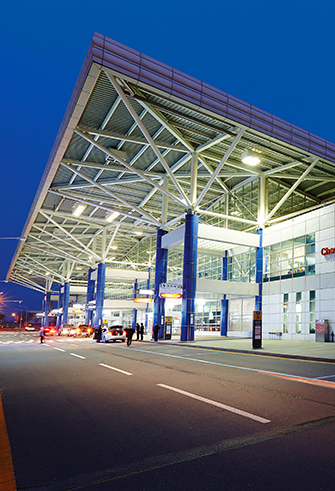 Located in the center region of Korea, Cheongju International Airport offers both domestic and international flights. The airport’s international flights mainly fly in and out of Beijing, Shenyang, Dalian, Hangzhou, Yanji, Harbin, Shanghai, and Ningpo in China, and Vladivostok and Khabarovsk in Russia, along with Osaka in Japan, and Guam. 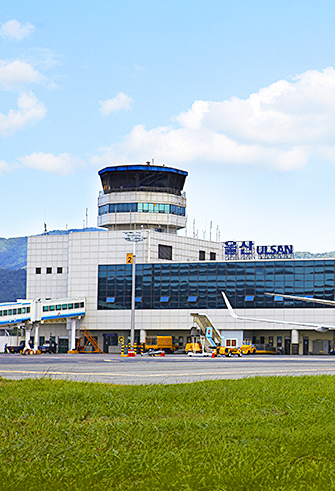 Muan International Airport operates international flights to Osaka, Matsumoto, and Kitakyushu in Japan; Shanghai, China; Taipei, Taiwan; Da Nang, Vietnam; Cebu and Kalibo in the Philippines; Bangkok, Thailand; and Mongolia as well as domestic flights to Jeju. 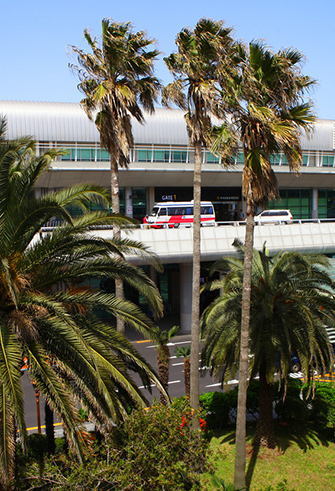 Located on the largest island in Korea, Jeju International Airport is the second-most frequently visited airport in Korea after Incheon International Airport. 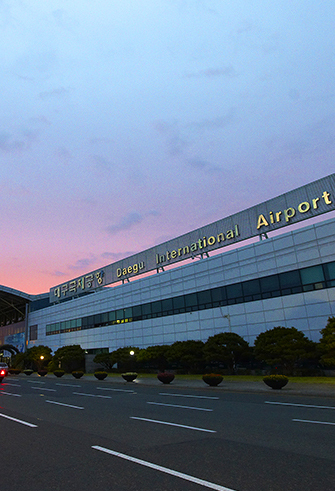 Jeju International Airport's location at the center of Northeast Asia puts it in a very convenient location for flights to China, Japan and Southeast Asia countries. 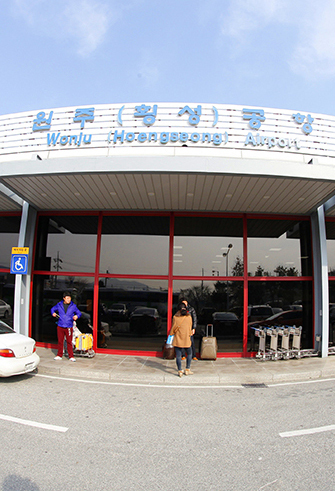 The airport also runs domestic flights to Gimpo Airport in Seoul. 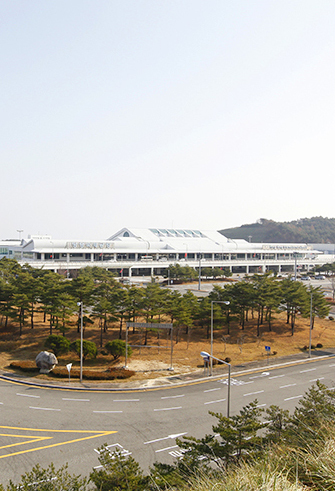 Yangyang International Airport opened in April 2002 and has been operating international flights to Kitakyushu in Japan as well as domestic flights to Gimhae, Jeju, and Muan. 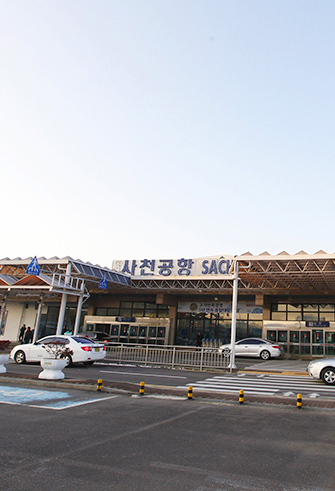 Daegu International Airport is located in the heart of Gyeongsang-do province, running international flights to China, Japan, Vietnam, Hong Kong, Guam, and Russia, as well as domestic flights to Seoul and Jeju. 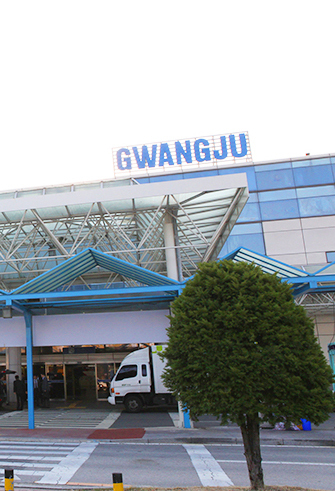 Gimhae International Airport operates transportation services to Shanghai, Osaka, Hong Kong, Taiwan, Hanoi, Guam and many other regions. 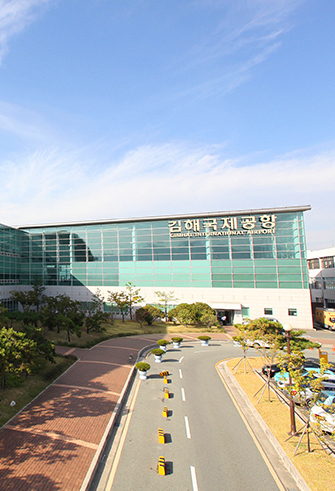 It also offers domestic flights to Gimpo International Airport as well as Jeju Airport. ※ Chinese assistance unavailable in the case of no Chinese staff member. * Language operators vary daily depending on schedule. This page was last updated on May 23, 2016, and therefore information may differ from what is presented here.